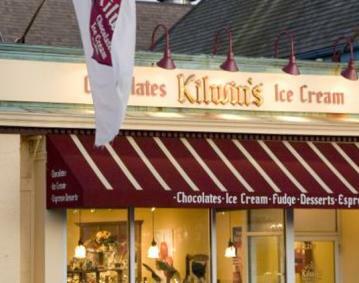 Kilwins of Newport is located directly across the street from Bowen's and Bannister's Wharfs. Our central location makes us a must visit destination for the tourist population during the warmer months or for the locals during the holiday seasons. 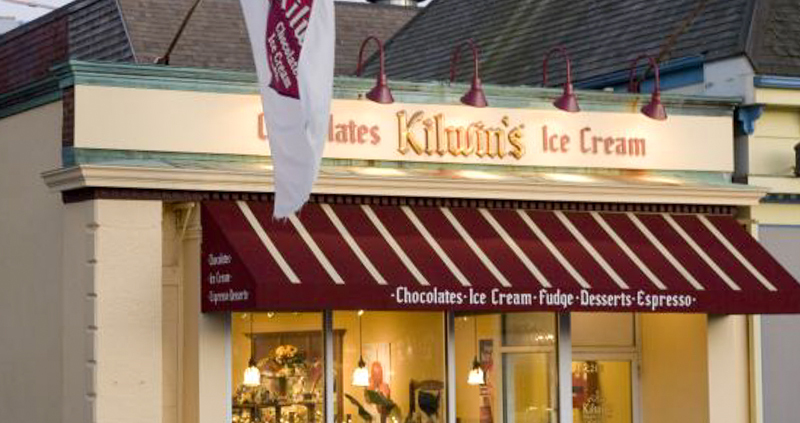 We pride ourselves on exceptional customer service and the finest ice cream/confections you will ever enjoy.